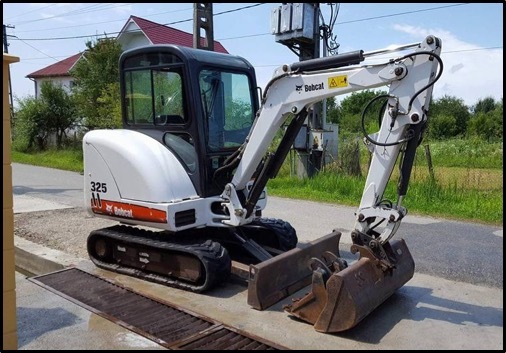 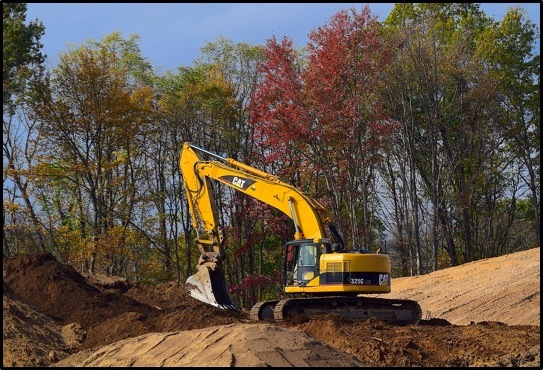 On excavators, swivel joint problems can cause your travel motors to seem weak or perform unpredictably. 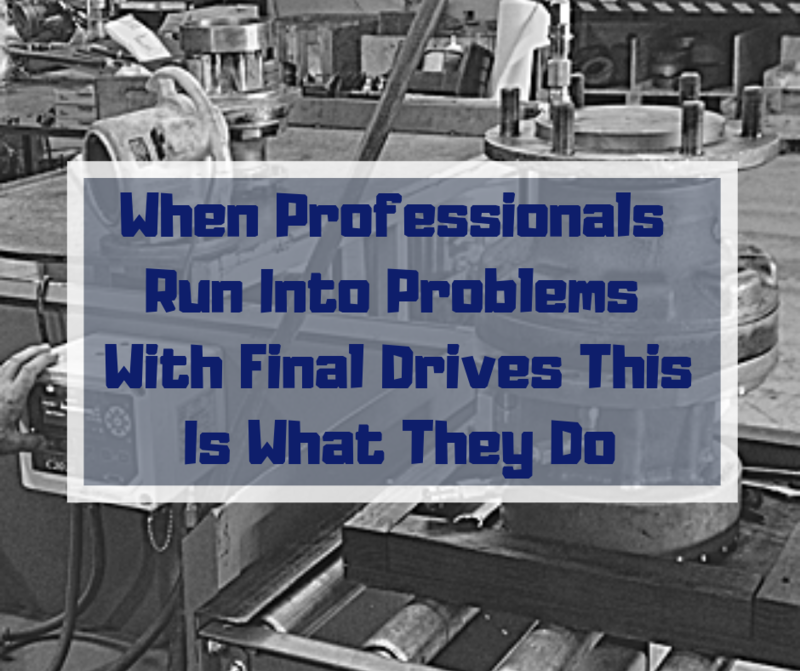 If the problem is your swivel joint, then replacing the travel motors won’t help. 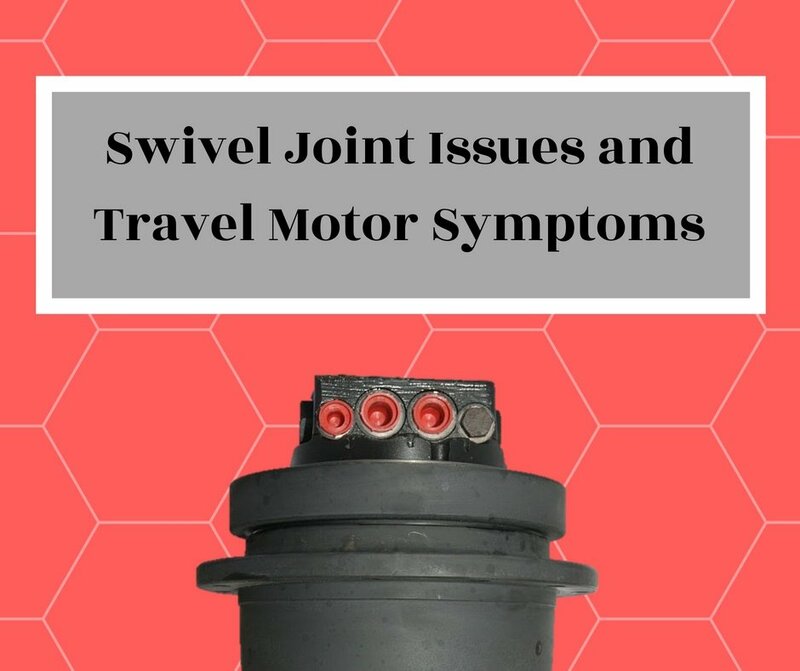 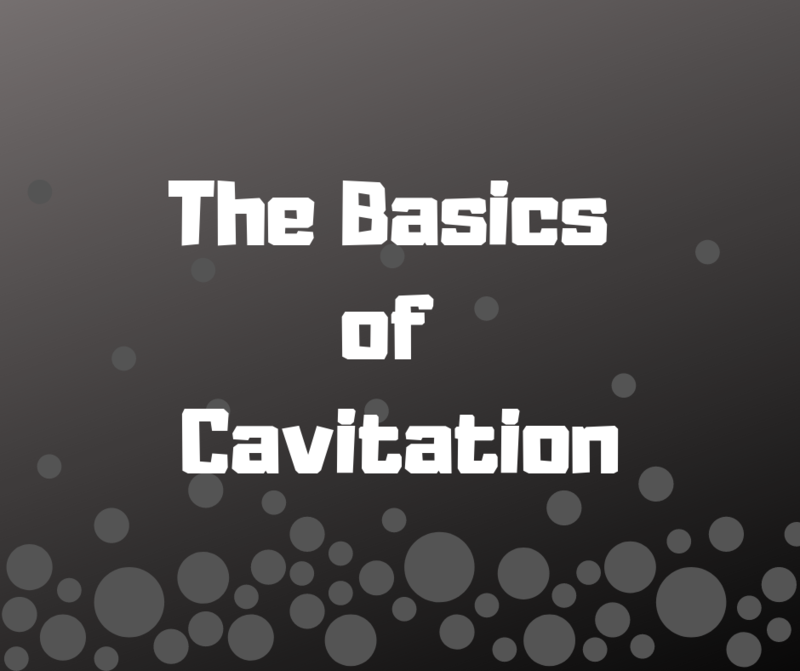 In this Shop Talk Blog post, we are going to review what a swivel joint does, how it can affect your travel motors, and how to track down the real source of your problem. 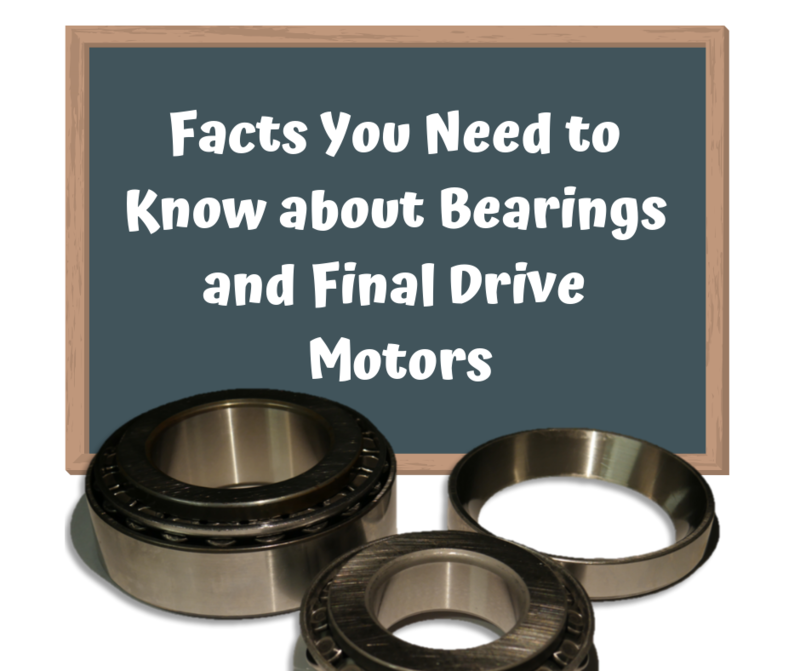 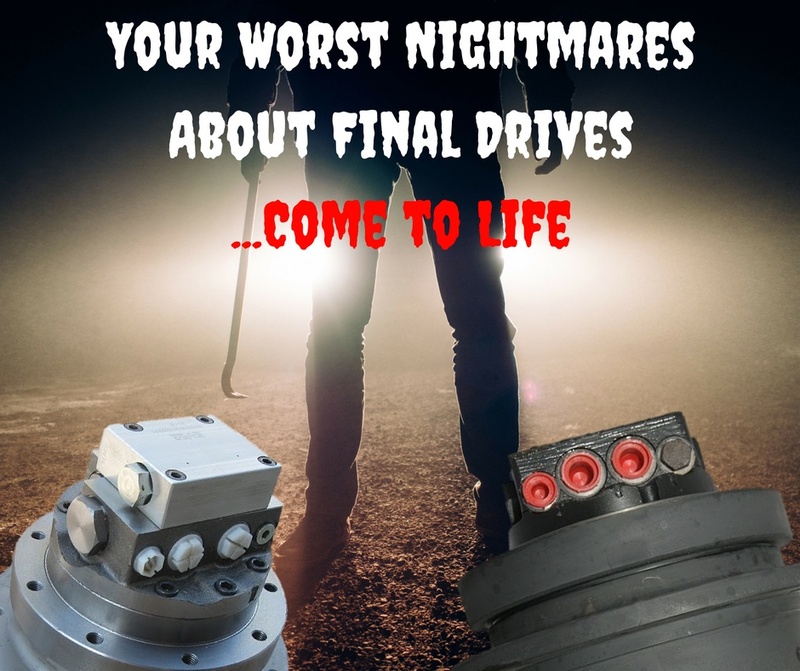 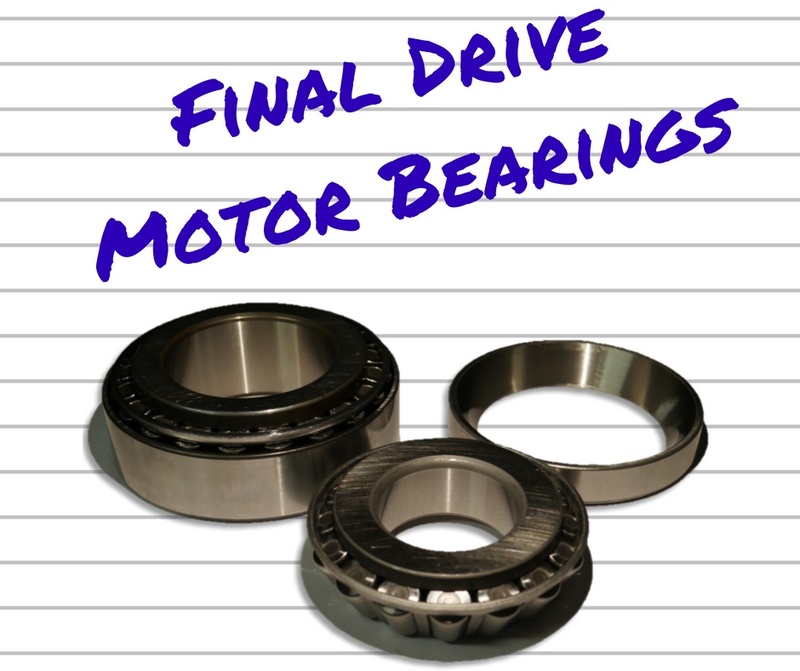 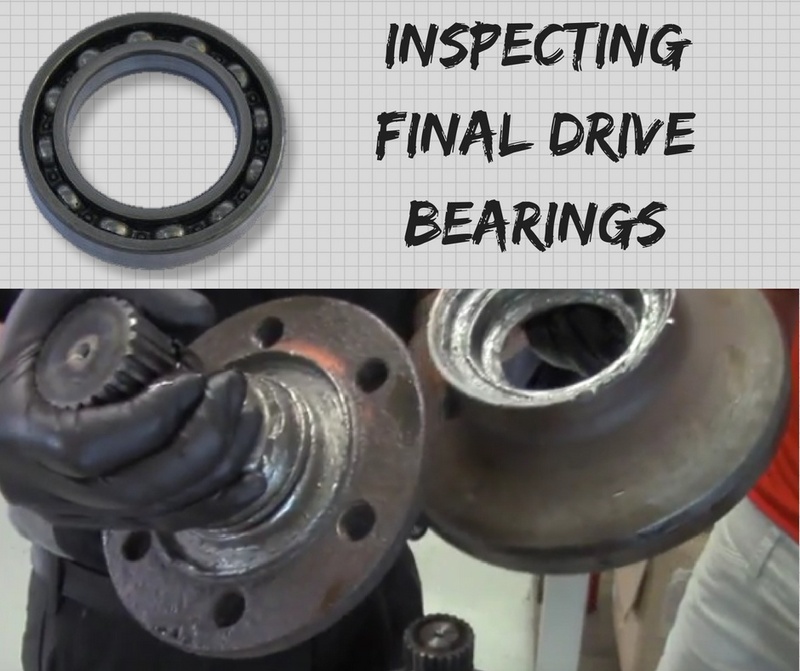 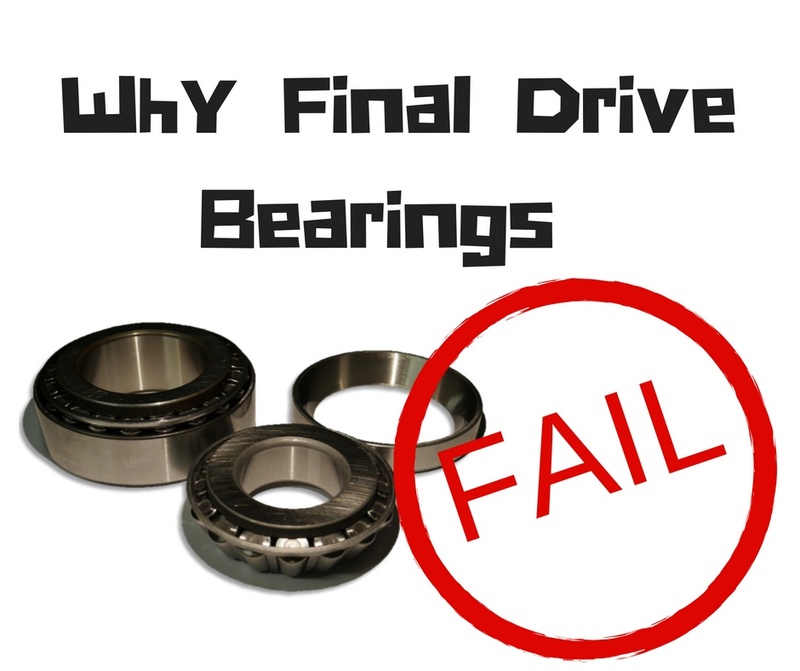 Is Your Final Drive Weak, or Stuck in High-Speed Mode?